Laura joined SCS Financial in 2018 and has over 20 years of experience in the investment industry. Laura works with families to define their financial and investment goals and develop customized investment strategies to meet their needs. 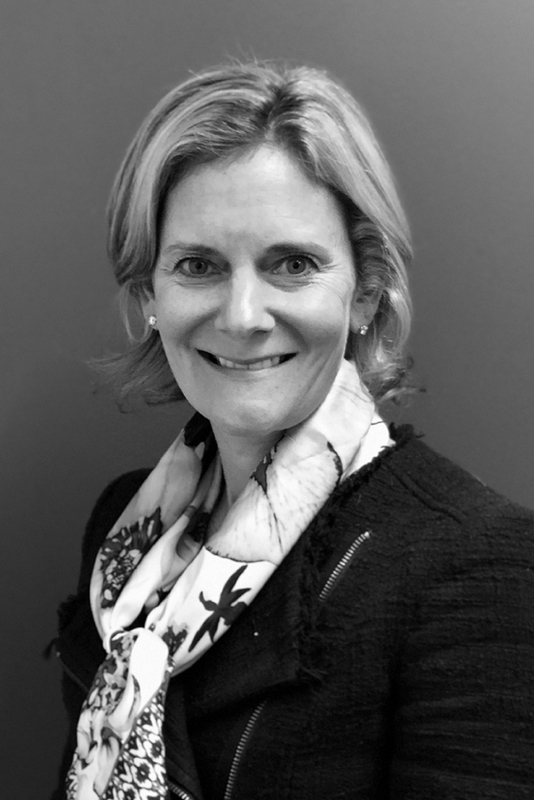 Prior to joining SCS, Laura was a Managing Director in the Private Client Group at Cambridge Associates, an investment firm based in Boston, where she advised individuals, multi-generational families and institutions on portfolio construction, manager selection and implementation. Prior to joining Cambridge Associates she was an investment analyst at FLAG Capital Management and an investment banking analyst at Thomas Weisel Partners, LLC. Laura received her BA in History from Boston College and her MBA from the Johnson Graduate School of Management at Cornell University and is a graduate of the Cannon Trust School.